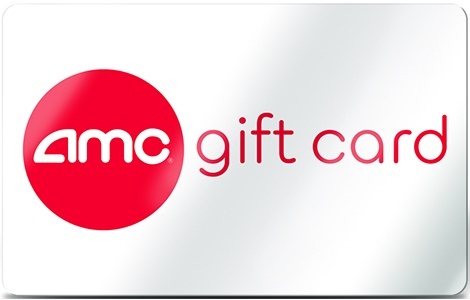 Just in time for holiday travel, purchase Celebrity Cruises Gift Cards from NGC! Celebrity Cruises’ iconic “X” is the mark of the world’s top-rated premium cruise line, with spacious, stylish interiors; dining experiences elevated to an art form; personalized service, with a guest-to-staff ratio of nearly 2:1; unexpected, trendsetting onboard activities, all designed to provide an unmatchable experience for vacationers’ precious time. Celebrity Cruises Gift Cards are available in $50, $100, and $250 denominations with no minimum orders. Other denominations available upon request. Discounts are also available on bulk purchases. For complete terms and conditions, click here.